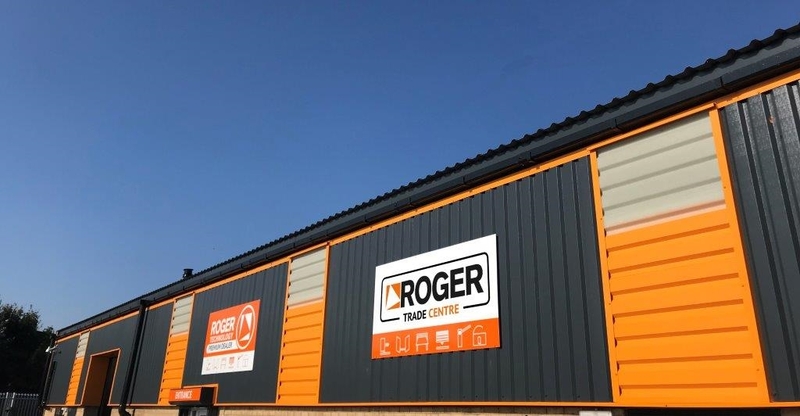 The Roger Trade Centre is dedicated to providing the best trade customer experience from our new centrally located premises with close links via the M1 & M62 by Road, 10 Minutes from Doncaster Train Station (East Coast Mainline) & 20 Minutes from Doncaster Sheffield Robin Hood Airport. We are happy to collect you from the Airport or Train station if required. Click below to join our large installer community, and benefit from highly competitive trade prices. Our fully stocked Roger Trade Centre warehouse uses barcode inventory control that helps us pick, package and deliver Roger Technology orders next day with a high degree of accuracy. A consistent supply chain is important to any business and we endeavour to ship next day to the trade if ordered by 4pm. We are happy to help with marketing, we are on hand to provide sales and marketing material for all Roger Technology products. The specially designed online retail packs include top quality images to help promote the products and the brand to the highest standard. With over 20 years' experience in the industry, our technical team will assist on pre and post-sales installation support on any Roger Technology product. 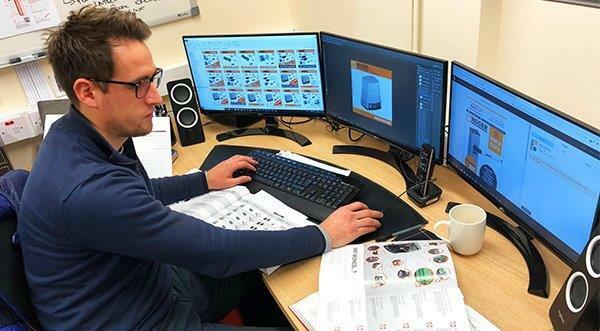 The in-house Roger Technology testing facilities ensure an incredibly fast turnaround to minimise any customer downtime, with the majority of items that are returned for testing being shipped out again the same day. Call us if you have any specific customer requirements, and we will simulate the results to ensure it works first time every time. The Roger Training Centre offers regular introductory, intermediate and advanced certified courses on a range of products. As an electric gate professional, why not take advantage of our FREE electric gate training workshops. Using our industry-leading facilities, our specially designed classes will cover all aspects of electric gates and teach everything you'll need to know about Roger Technology and Digital Brushless electric gate motors. Click below to register your interest. Please register as courses have proved to be very popular. Once registered we will inform you of any upcoming dates and invite you to attend. We look forward to seeing you soon. The Easy Quote form allows us to provide the fastest quoting response in the industry. Put us to the test and try it for yourself, click the link below for your custom quote. And for added convenience, we are developing the Easy Quote into a mobile-friendly App, which will be a very sharp tool in any gate installer’s toolbox. Installers can complete quote forms whilst at the client’s property and provide a price quickly and accurately. Registered trade customer will be informed when the App is ready.